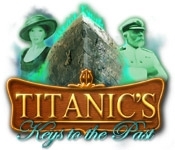 Dive into adventure in Titanic's Keys to the Past! 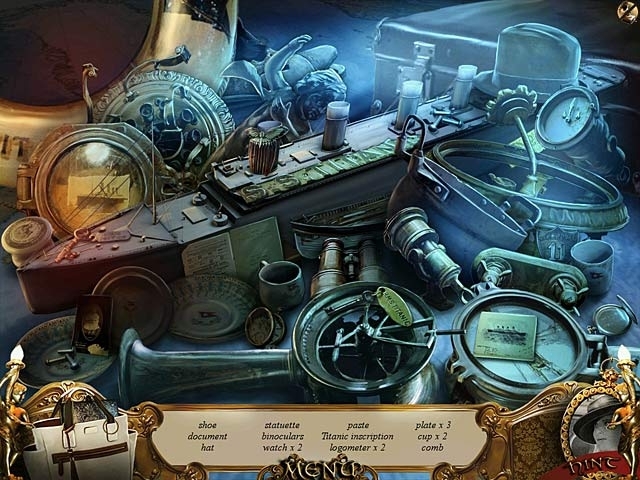 Join Lillian as she travels to the opening of the world's first ocean-floor museum. Jump between the present and past as you help her discover the Titanic's mysteries and get closer to unveiling the truth behind the disaster that took her great-grandmother's life 100 years ago. Are you prepared to uncover the truth behind the Titanic's fateful voyage?